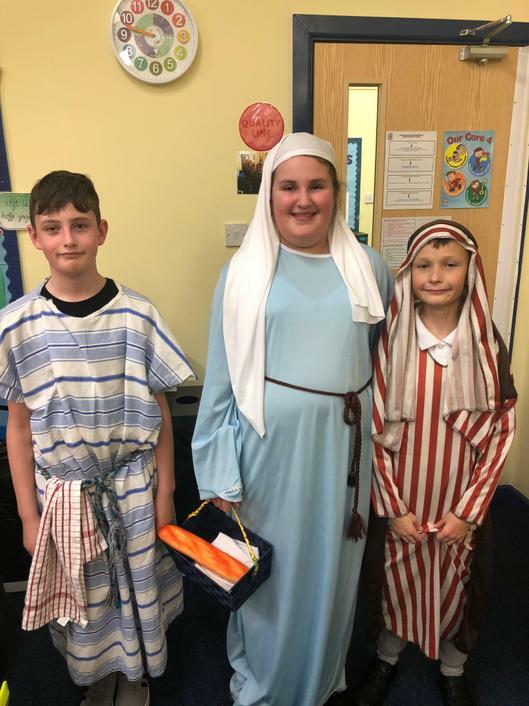 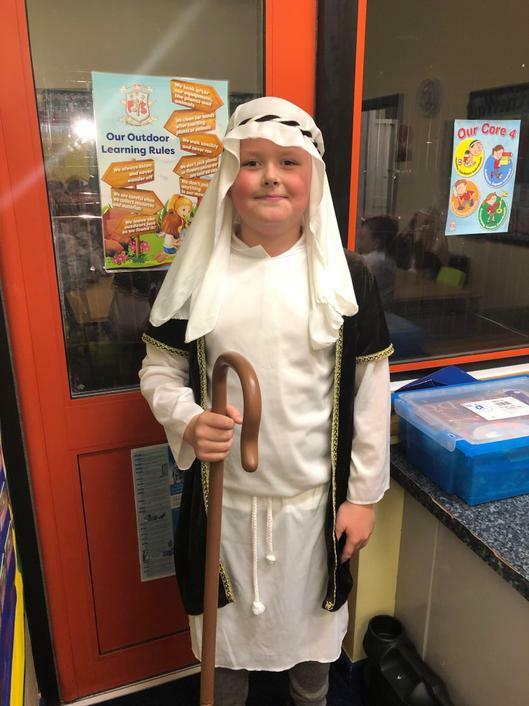 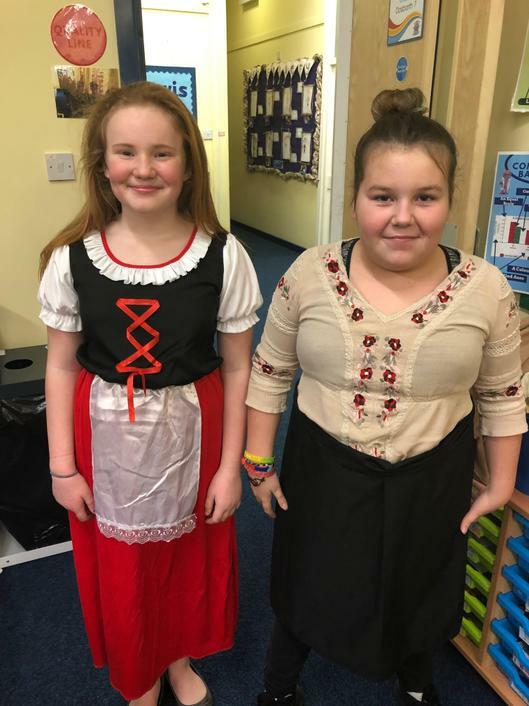 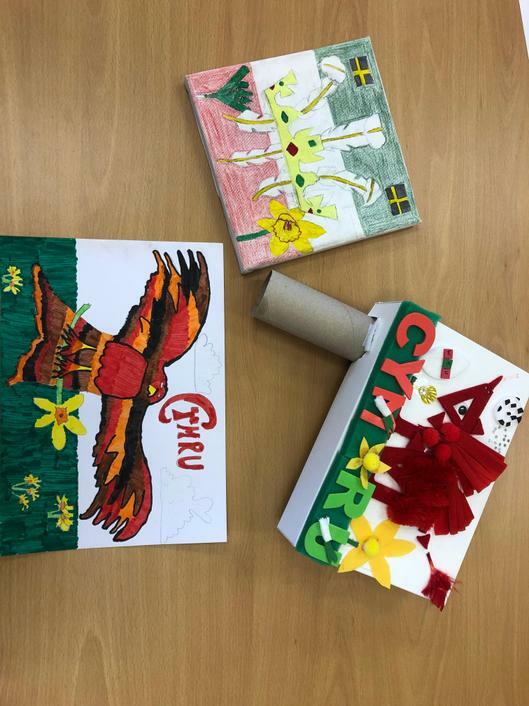 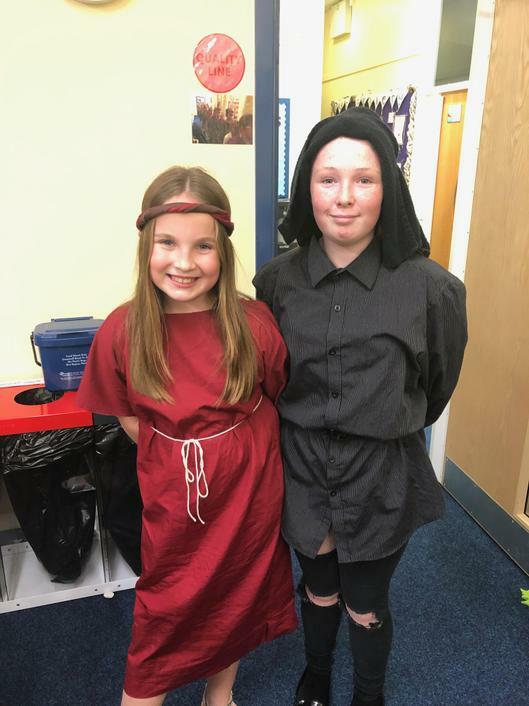 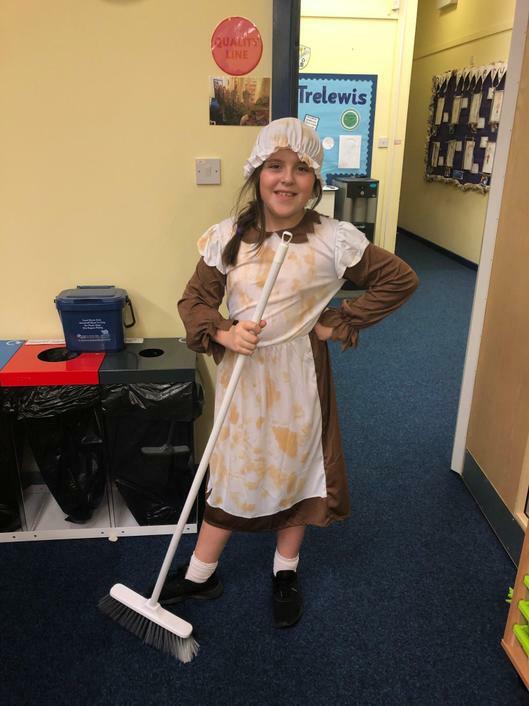 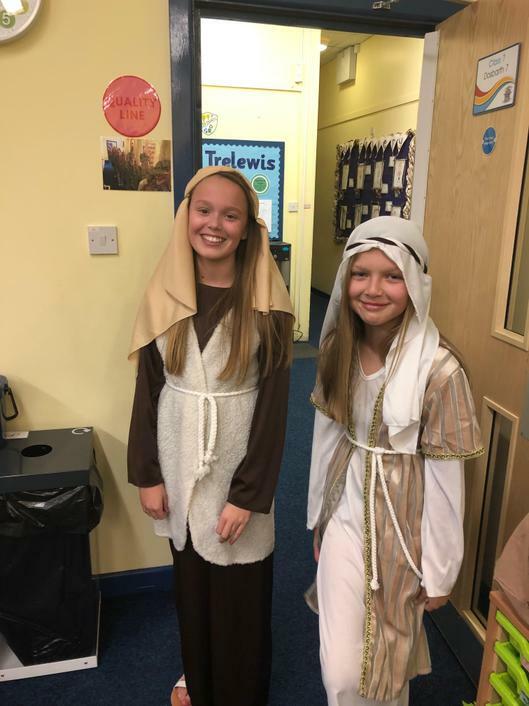 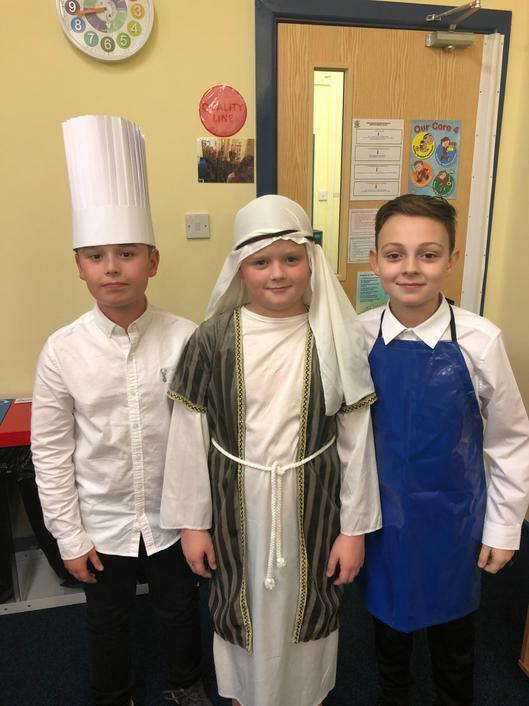 Class 7 have had a very 'Welsh' week this week. 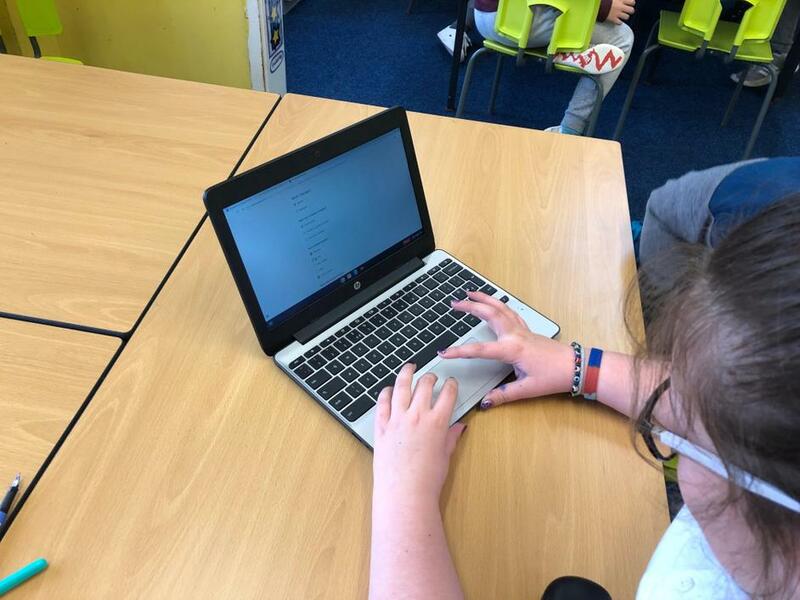 We've used databases to collect data on 'Hamdden'. 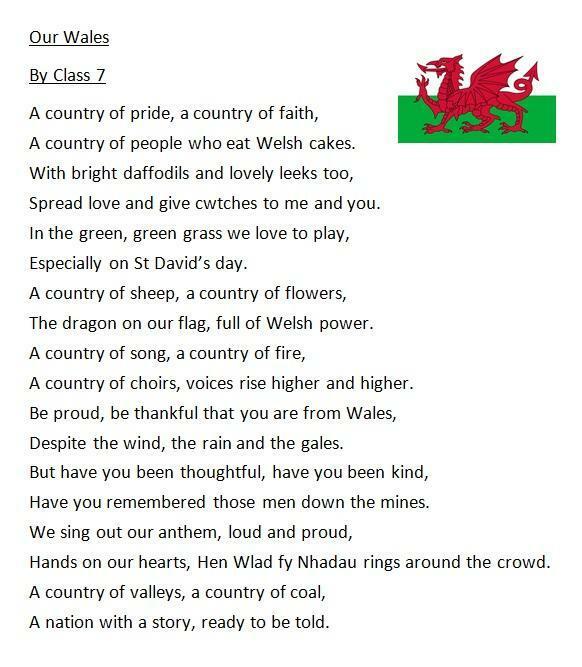 Read the wonderful poem we wrote as a class to celebrate St David's Day and look at the top 3 Eisteddfod entries. 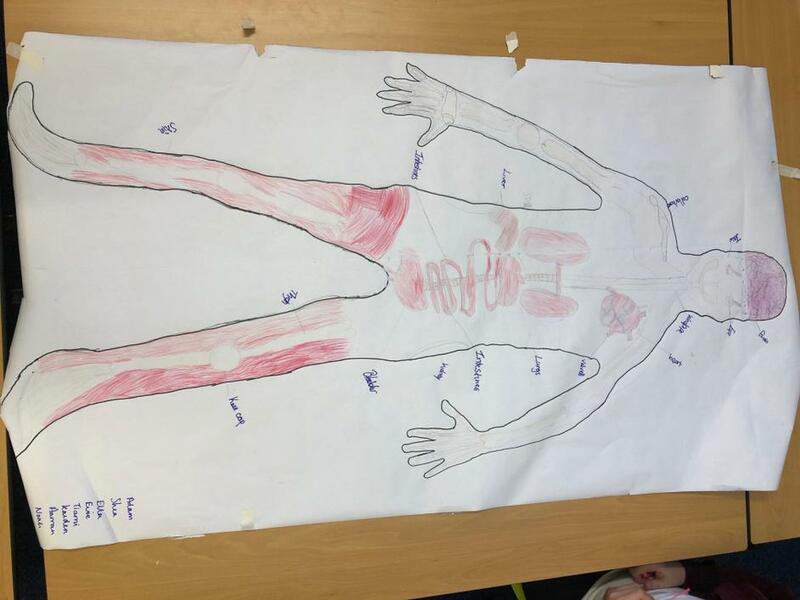 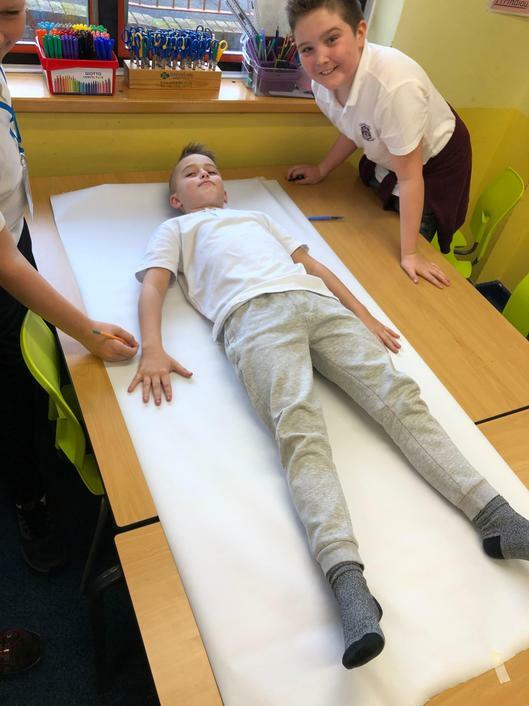 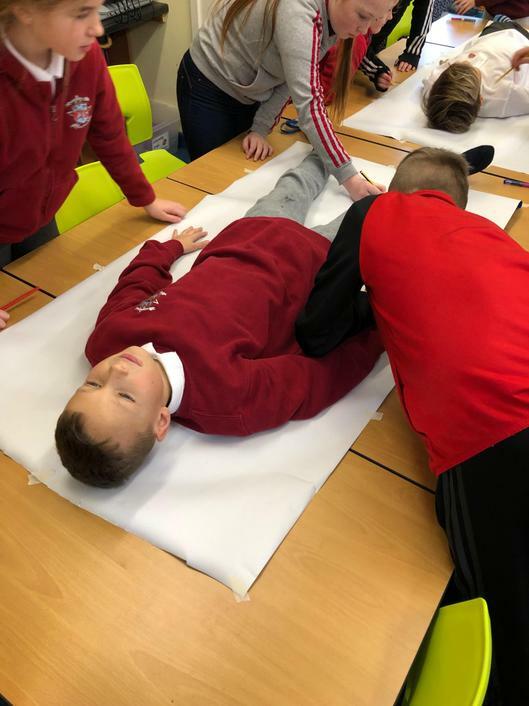 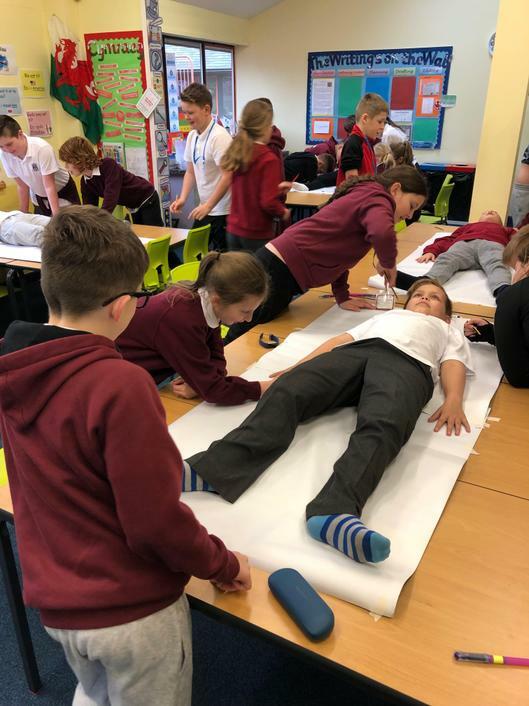 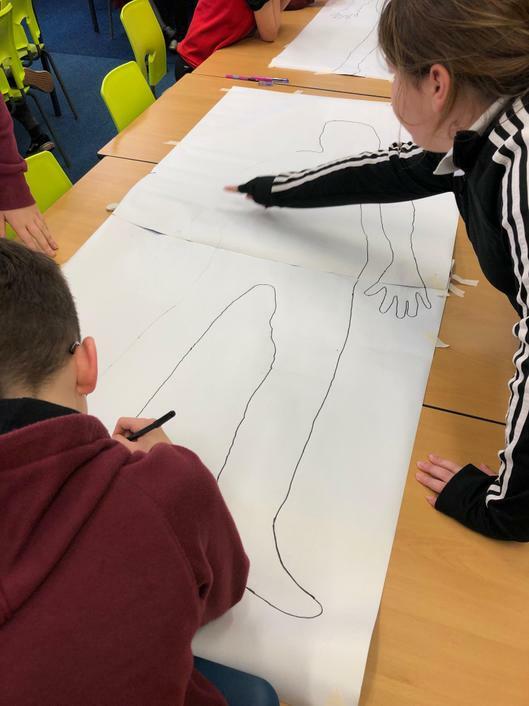 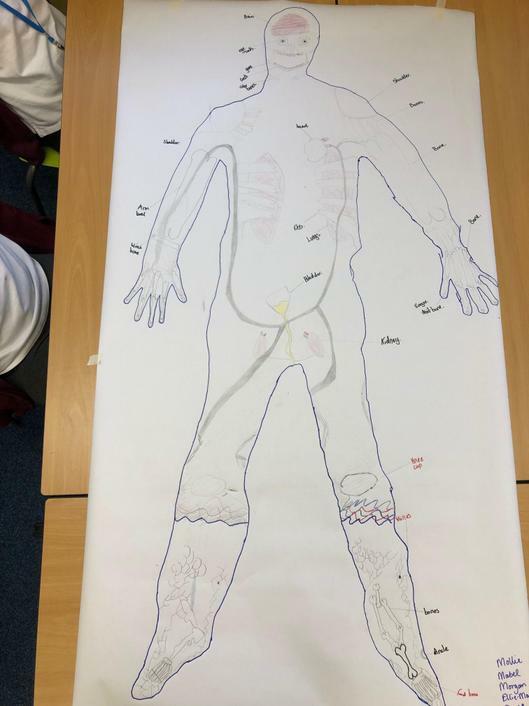 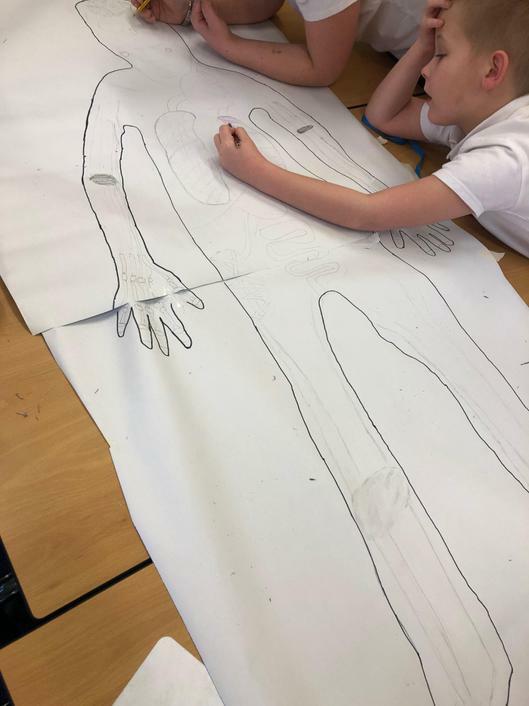 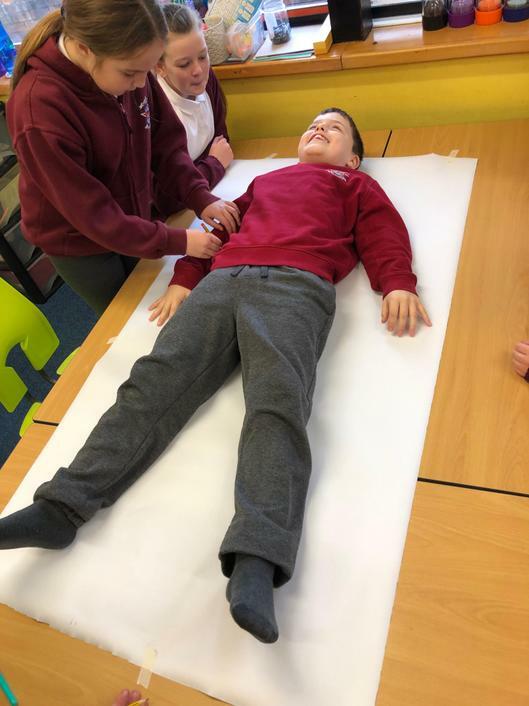 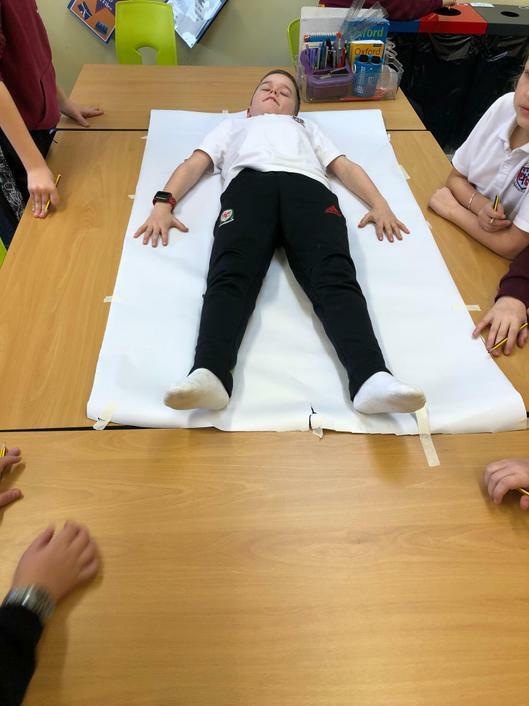 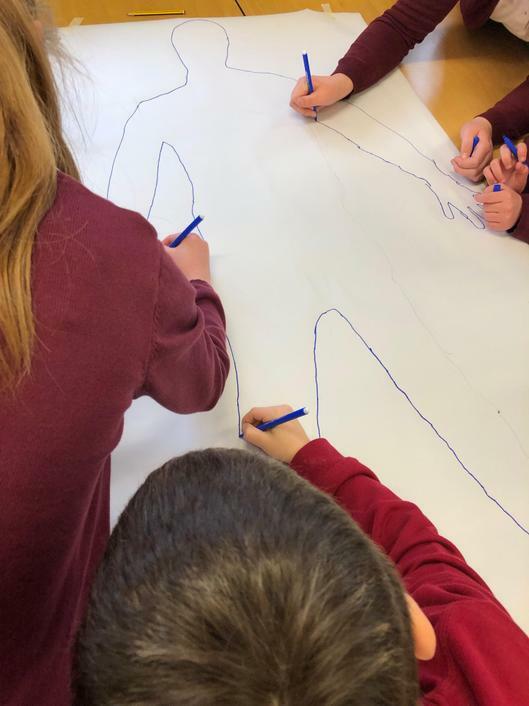 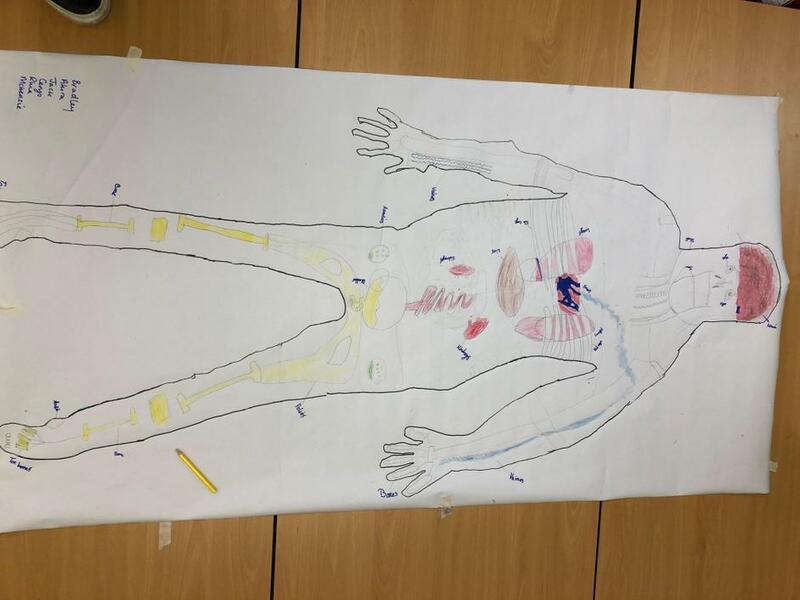 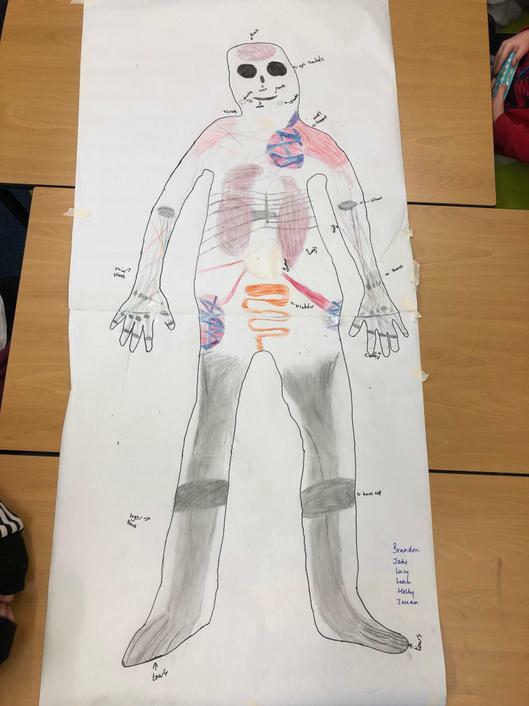 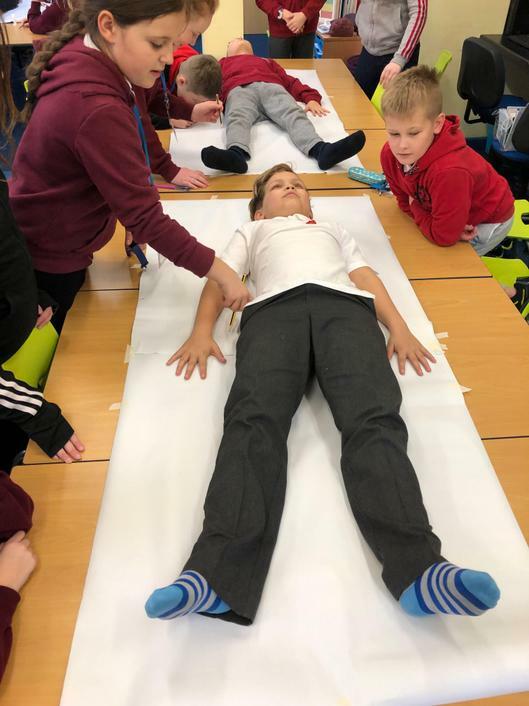 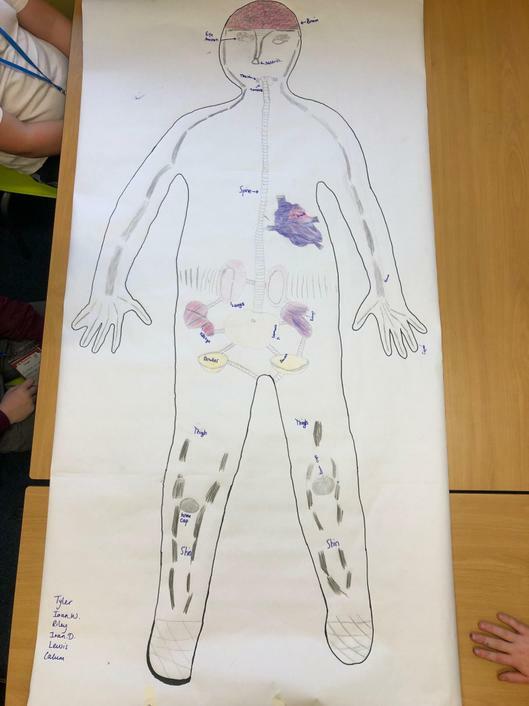 Class 7 had fun getting in to our new science topic 'Our Bodies'. 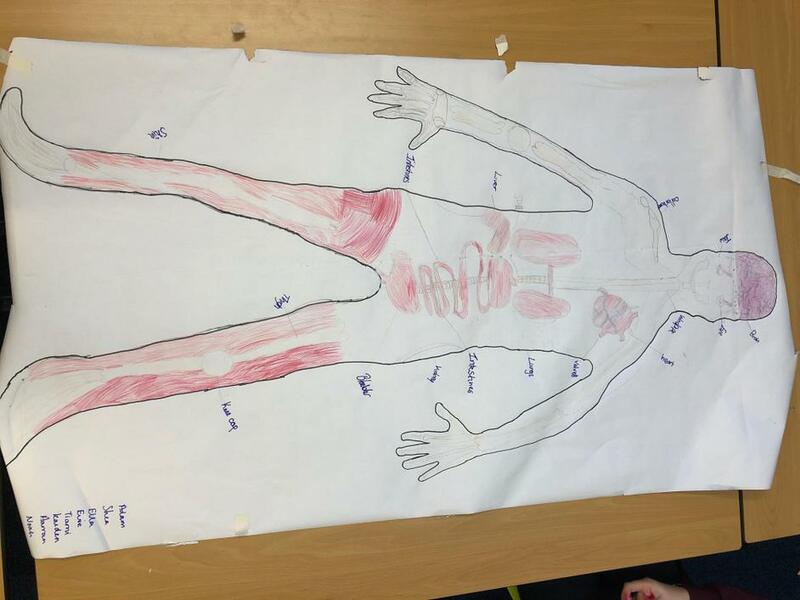 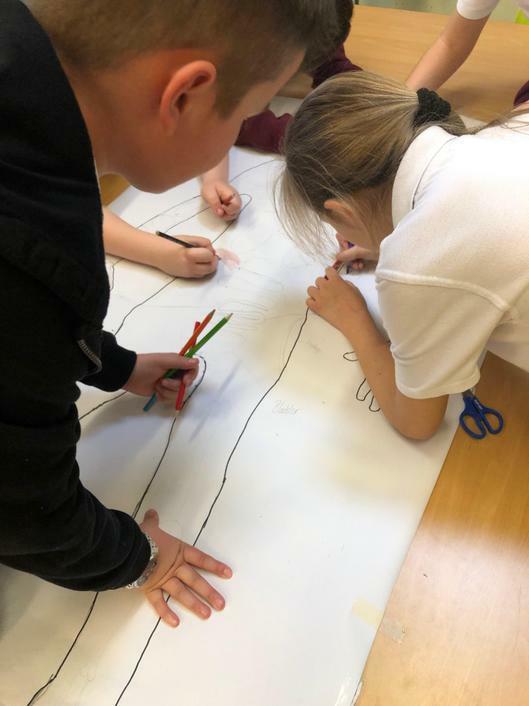 They had to draw where they thought organs would be found in the human body. 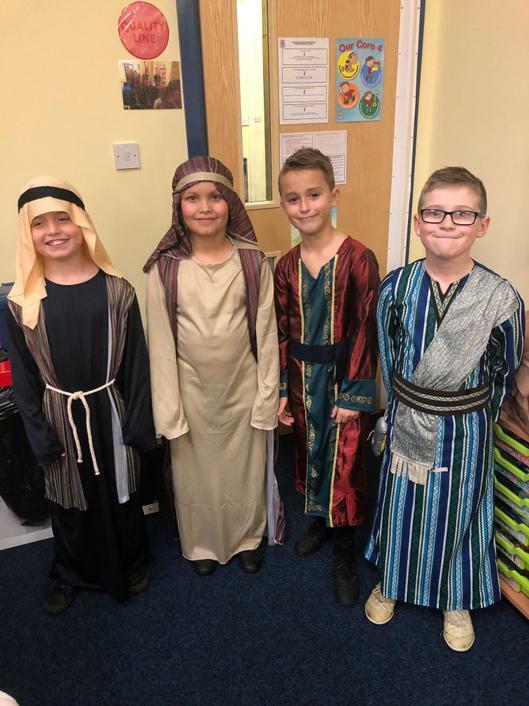 First Week Back! 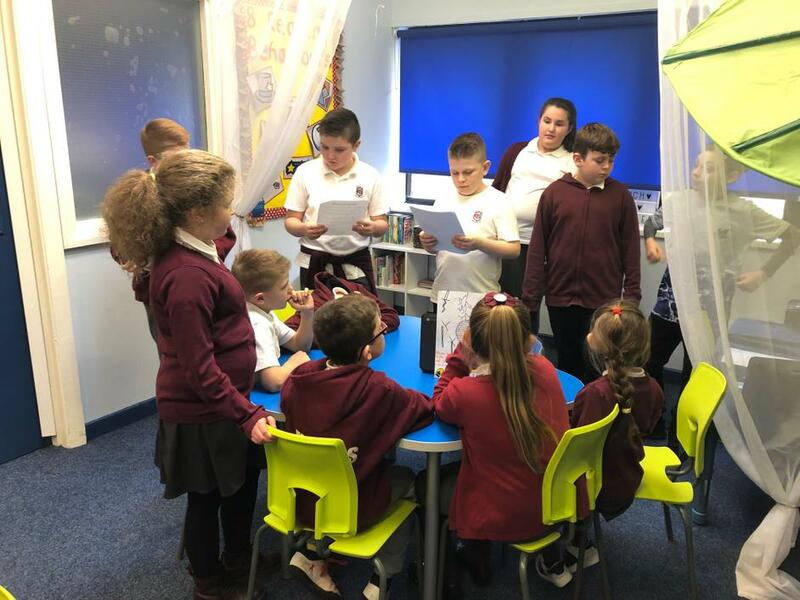 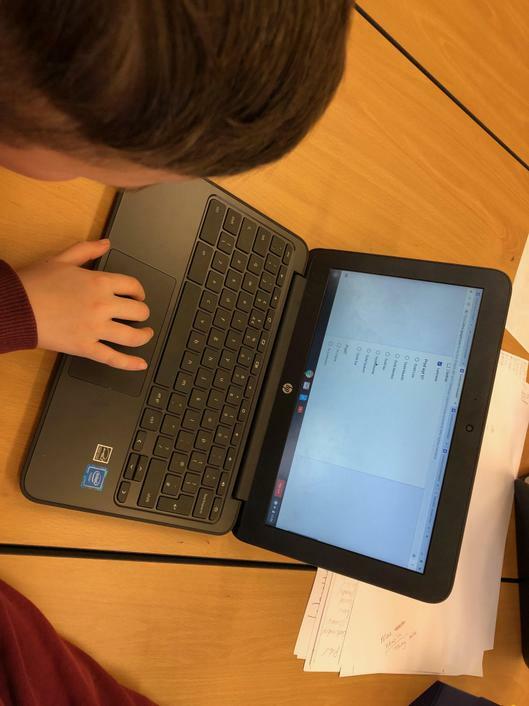 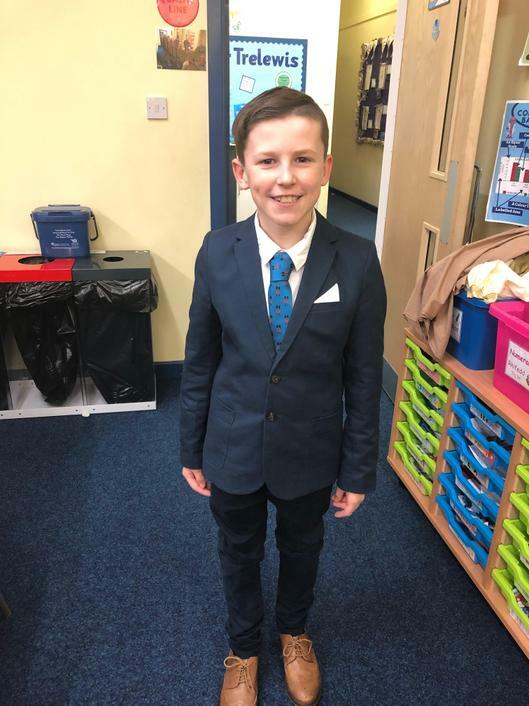 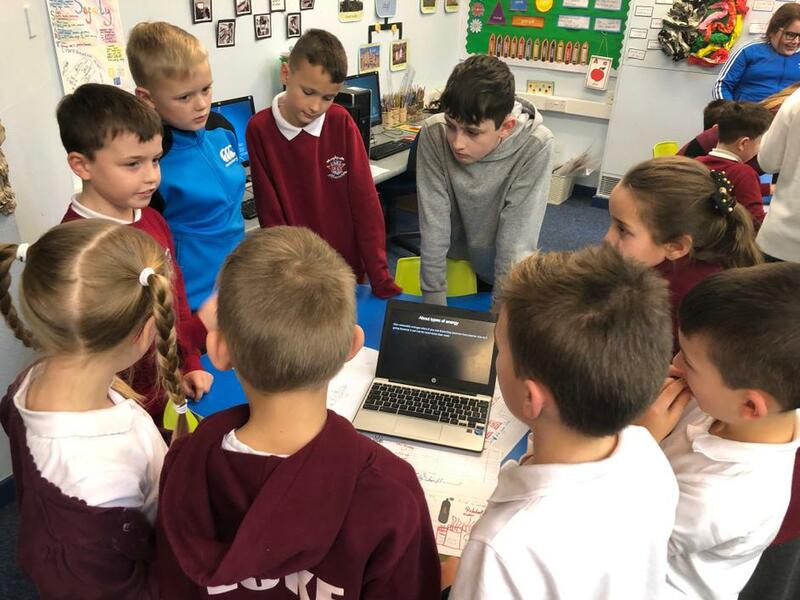 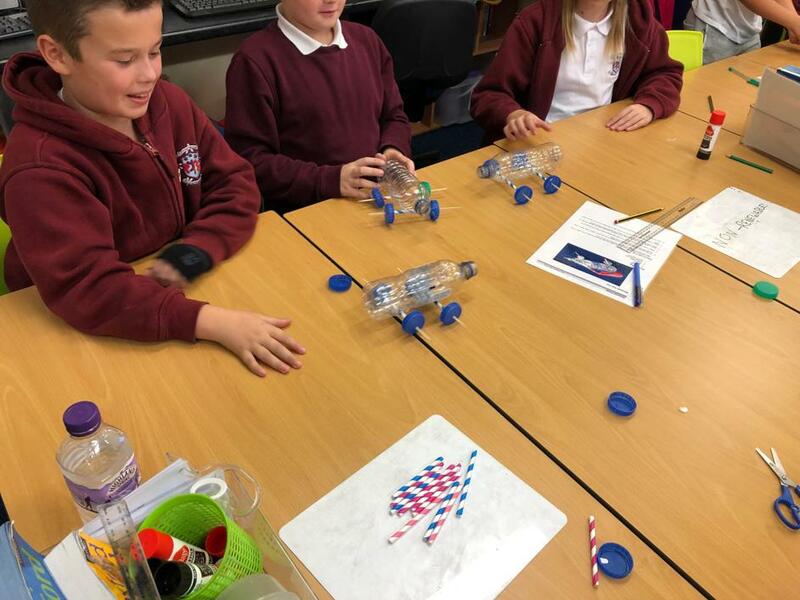 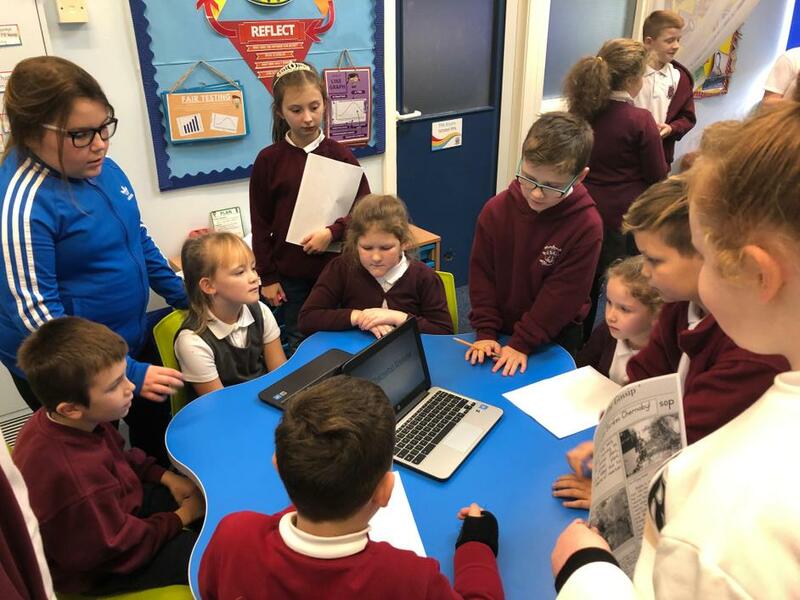 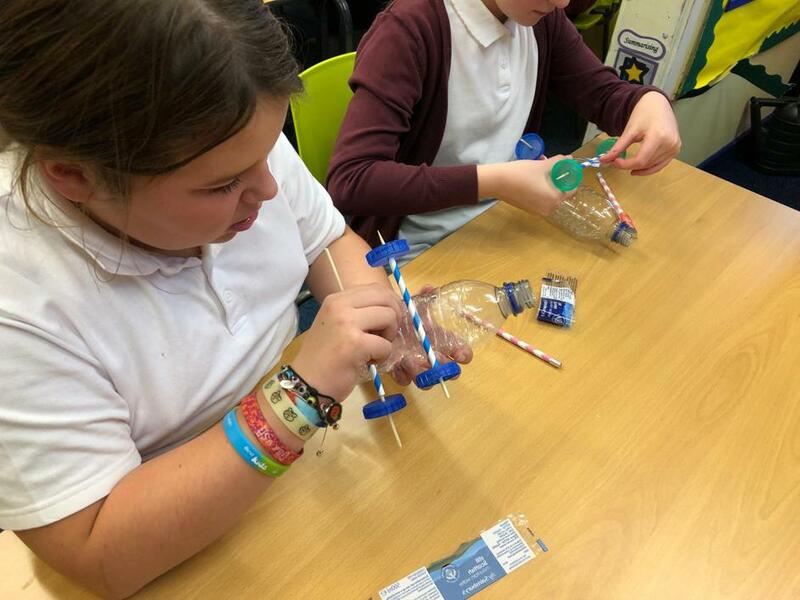 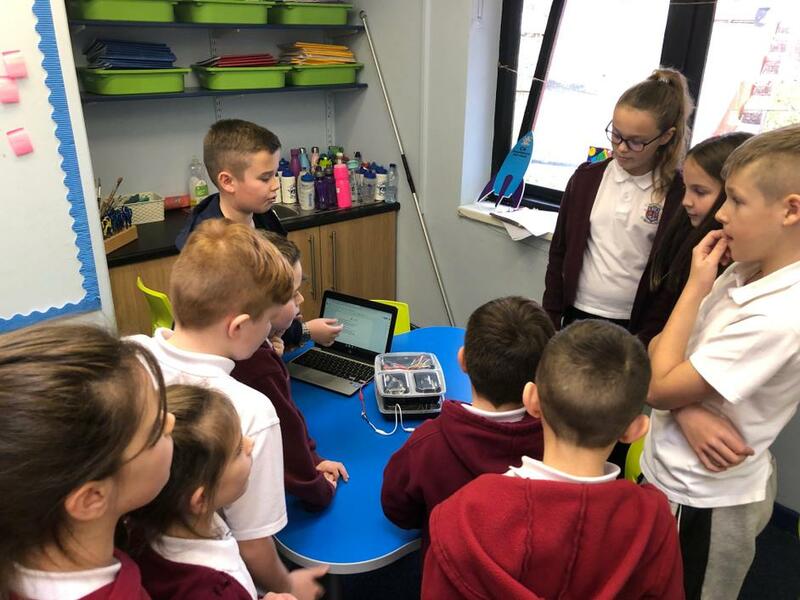 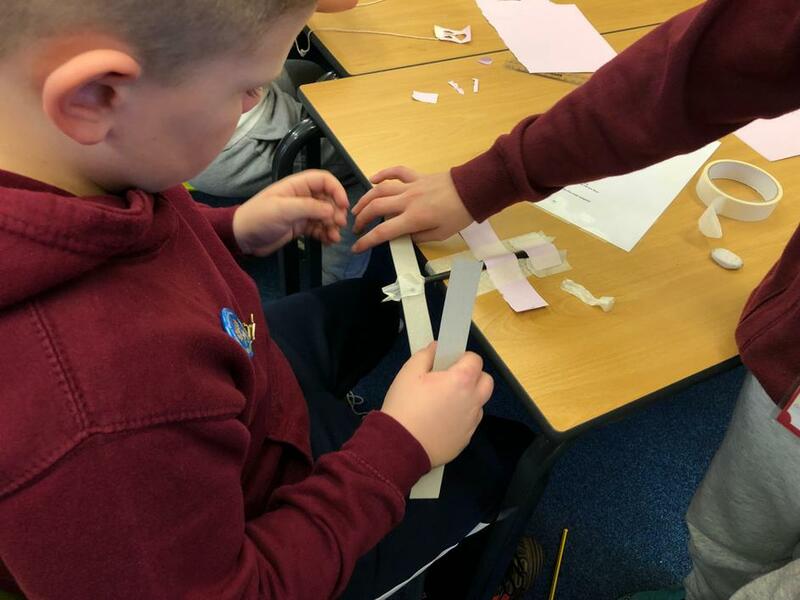 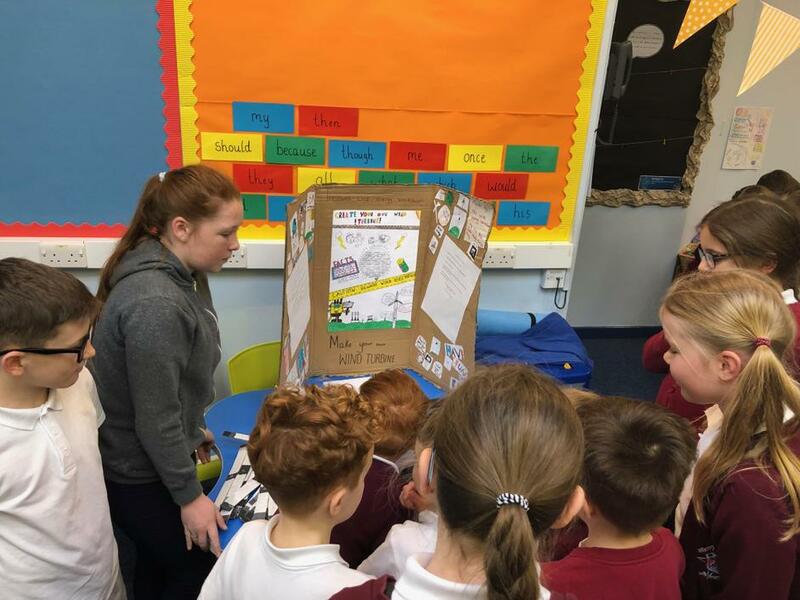 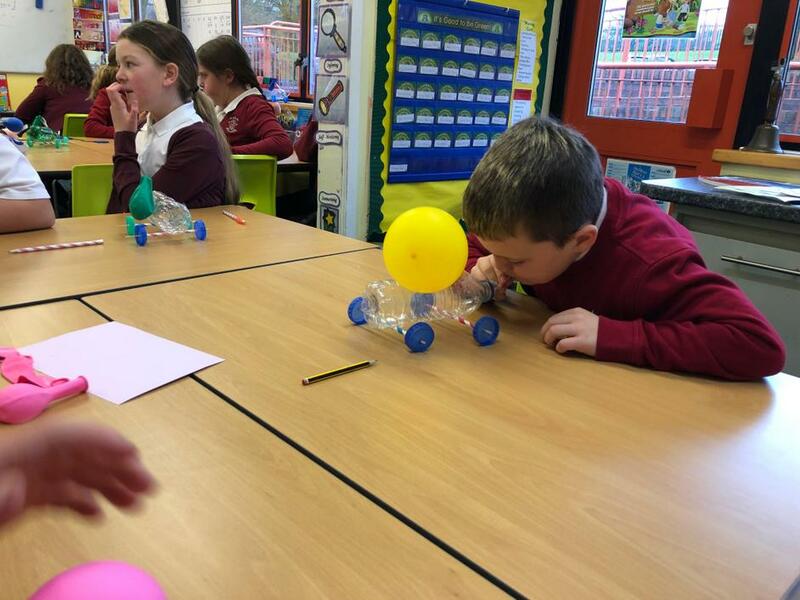 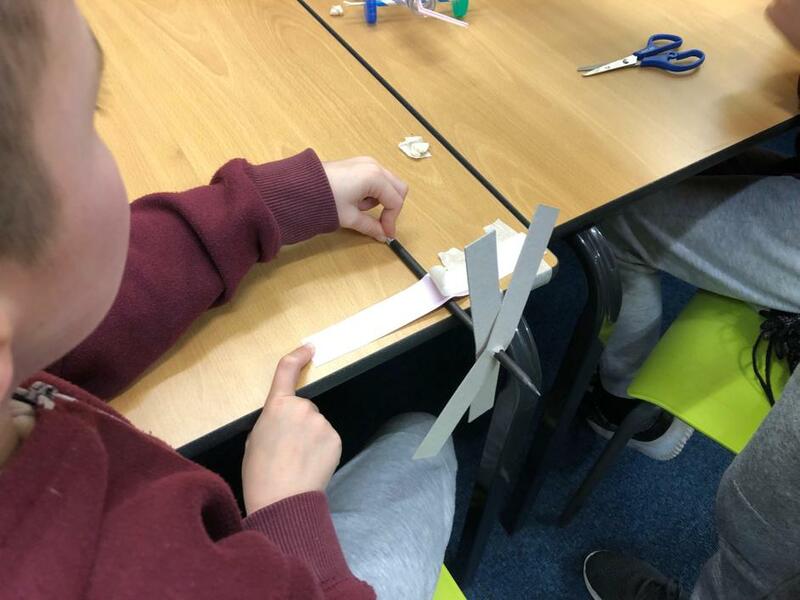 - Class 7 completed their 'Powered Up' Big Task by doing an Energy Workshop for Class 4 - teaching them everything they learned that term. 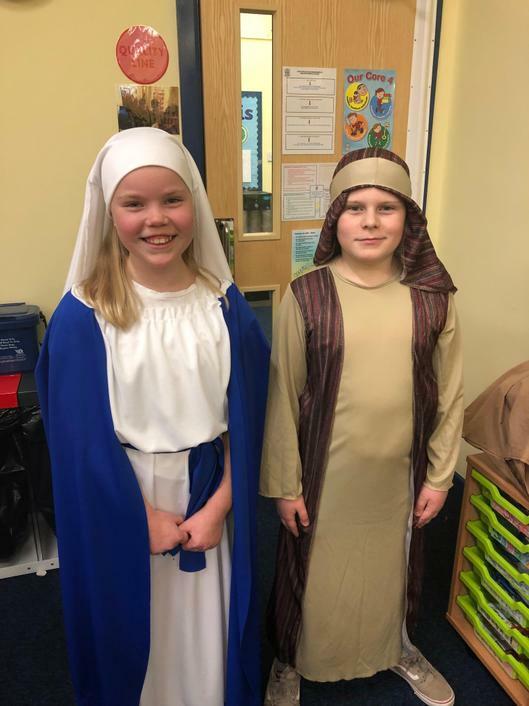 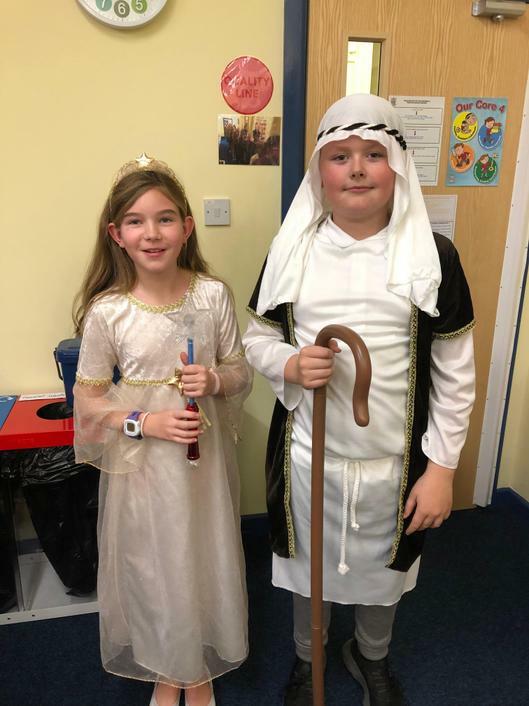 Congratulations Class 7 on a wonderful Christmas Concert! 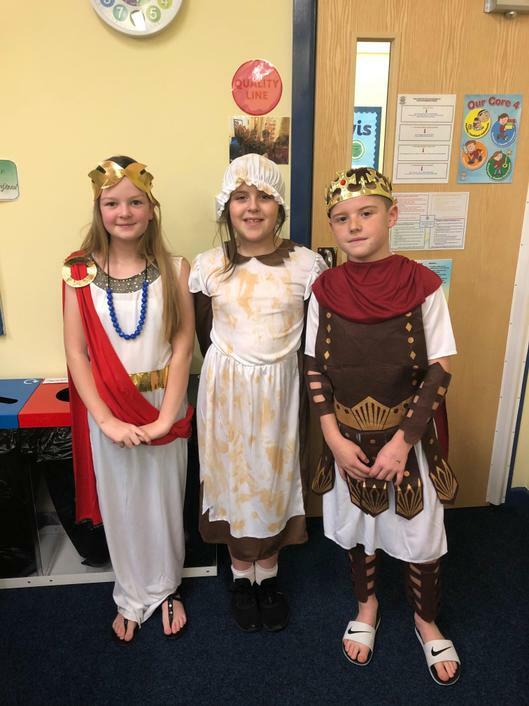 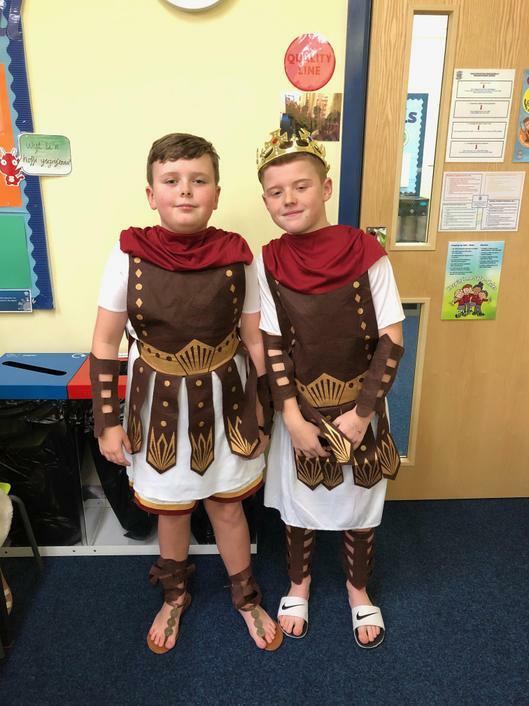 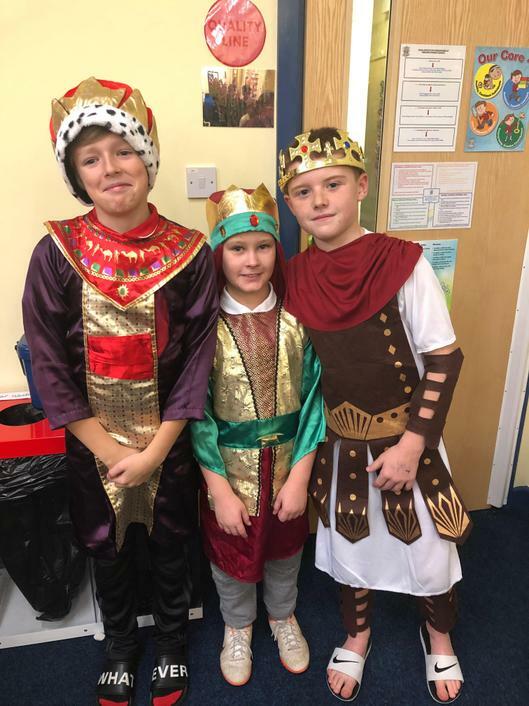 Here are some Cast Photos of our budding stars! 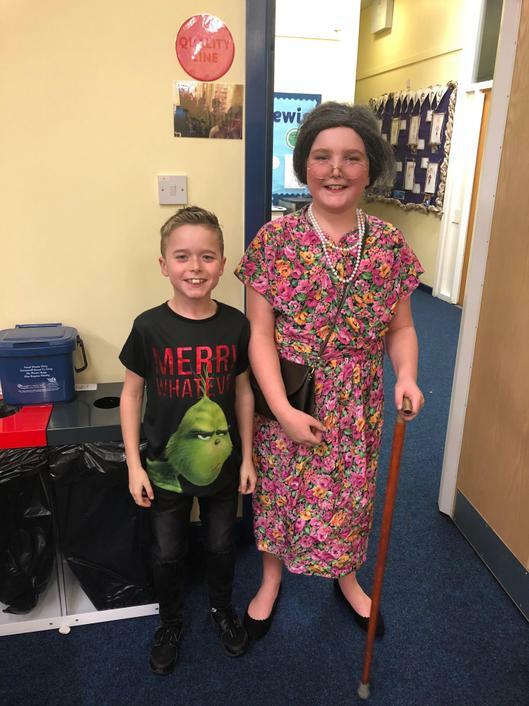 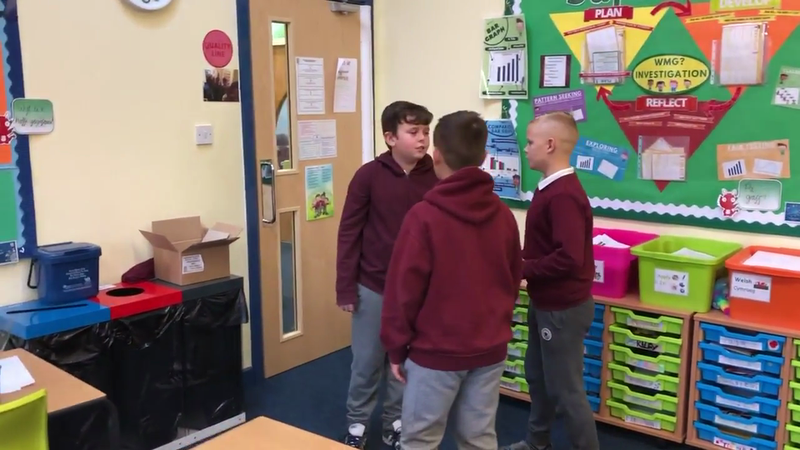 For Anti-bullying Week, Class 7 have put together these role plays to raise awareness. 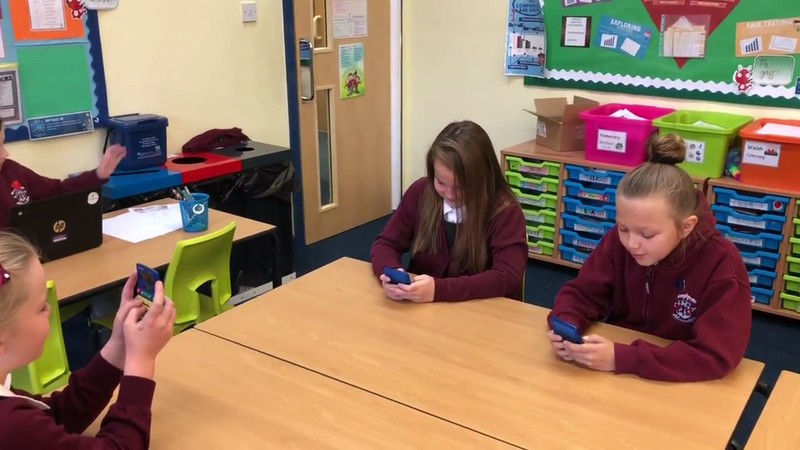 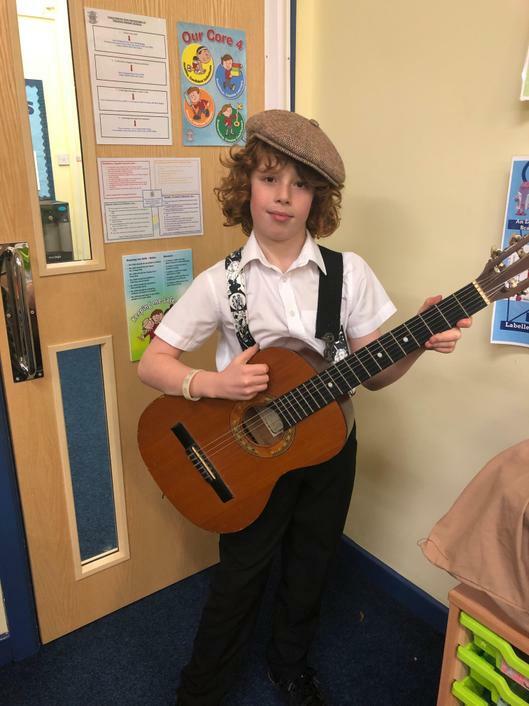 Class 7 have been travelling around the world creating traditional music from different countries - have a listen!